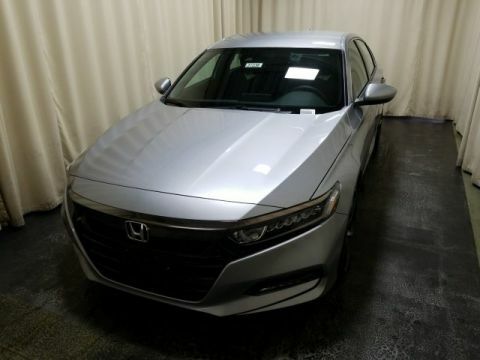 When Monticello drivers want a vehicle that makes heads turn and captivates the roadways, the 2017 Honda Accord is the first one that comes to mind. After all, this model comes standard with an exterior design that combines solid craftsmanship with unparalleled features and amenities. 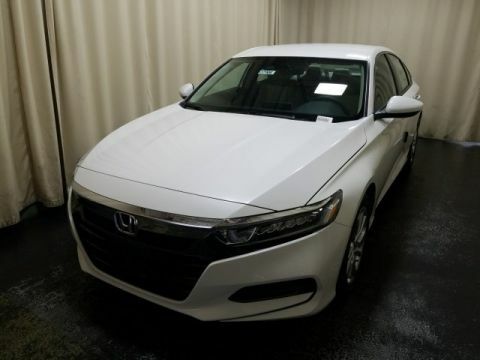 From the impressively lit LED headlights and taillights, down to the athletic decklid spoiler, there is no area of this new model that has gone untouched. 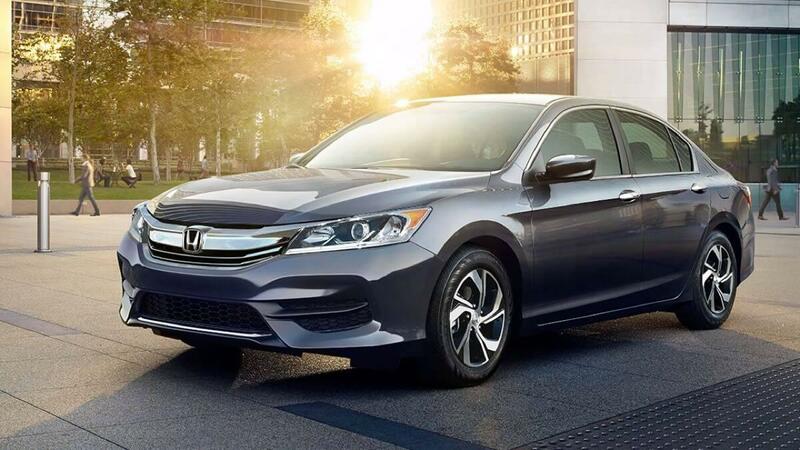 Take a look below to explore some of the favorite exterior features on the new Accord. Thanks to the available LED headlights and taillights, the new Accord is definitely noticeable no matter where the road may take you. With most vehicles, Monroe drivers will only have a choice of a select number of exterior color options. 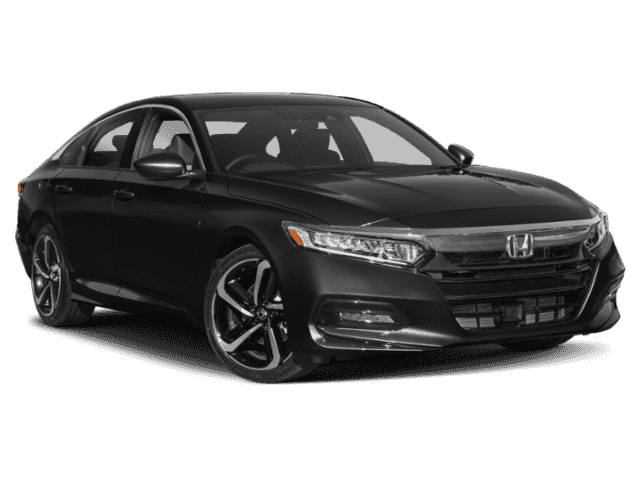 With the 2017 Honda Accord, you’ll be able to choose from nine different colors, which means you can be as subtle or as bold as you crave. Make a statement and let everyone on the Goshen roads know you mean business with an attractive sport grille that adds to this model’s athletic and dominating stance. Most sedans have a style that can be somewhat boring. 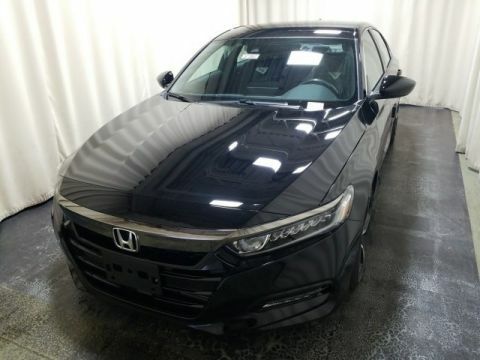 The Honda Accord has a decklid spoiler that makes this vehicle stand out as more of a performance vehicle than a sedan. Monticello drivers know what they want, and the 2017 Honda Accord is at the top of that list. Thanks to an ever-impressive exterior design, this vehicle has truly transformed the way that drivers experience and handle the roads. 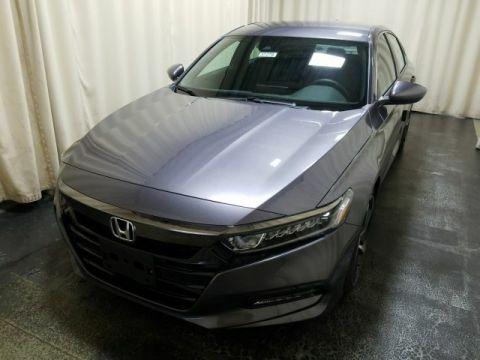 Explore more of this model’s exterior features by visiting Middletown Honda, located at 520 Rte 211 E in Middletown, NY. 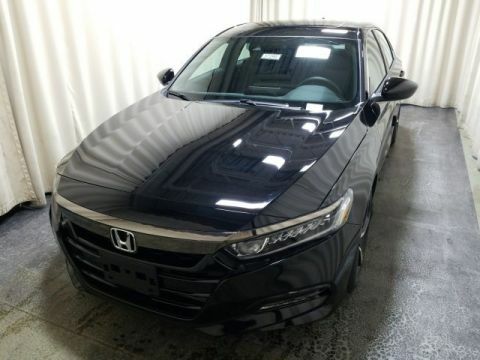 At Middletown Honda, we know how to give you the model that makes sense for your needs, and this includes the 2017 Honda Accord. Visit our showroom to see this vehicle in person or explore the exterior features in more detail. If you want to learn more about the model, our dealership, our inventory, or our financing options, feel free to contact us by phone at (855) 473-3050.